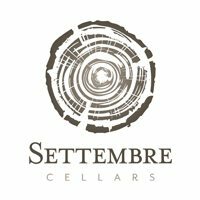 Balancing art, science, & patience Settembre Cellars crafts nuanced wines of elegance, balance, & depth from 100% Colorado Grown Grapes. Located at the Boulder Wine Studios where you can experience three Colorado Wineries in one afternoon. Intersection of Highway 36 (28th Street) and Lee Hill in Boulder CO.
Friday, Saturday, and Sunday from 1-6pm.